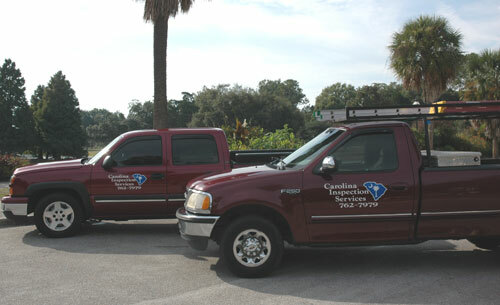 Why Choose Carolina Inspection Services? 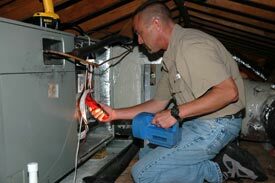 We have performed over 6,000 Home Inspections throughout South Carolina with over 6,000 very satisfied clients. Our staff includes a degreed engineer and over 35 years of combined construction related experience. We have the vast knowledge and expertise our clients appreciate and trust. NACHI Certified - National Association of Certified Home Inspectors is the world's largest and most elite home inspection association. We refuse to	guess on any of our findings. We utilize advanced moisture meters, high tech natural gas and carbon monoxide leak detectors, temperature sensors, digital meters, thermal imaging and an array of lasers to confirm any of our findings throughout your new home. In addition to our formal education, our staff utilizes continuing education to stay abreast of developing construction trends, modern technology, and investigative breakthroughs. We are typically available seven days a week, dawn till dusk. If there's sufficient daylight for us to complete the exterior inspection, we will gladly fit you into our schedule! We strive to arrive at your prospective home ½ hour early. We will walk you through the entire property to familiarize ourselves. 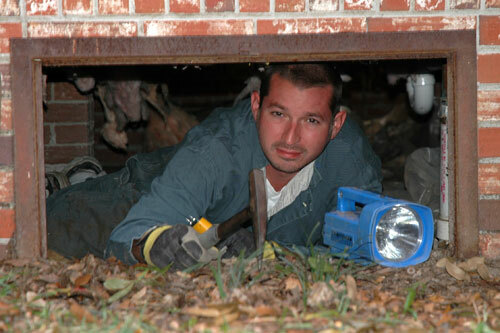 You will receive your highly detailed comprehensive inspection report generally the same day of your home inspection. Our reports are detailed, categorized, and include digital photographs.